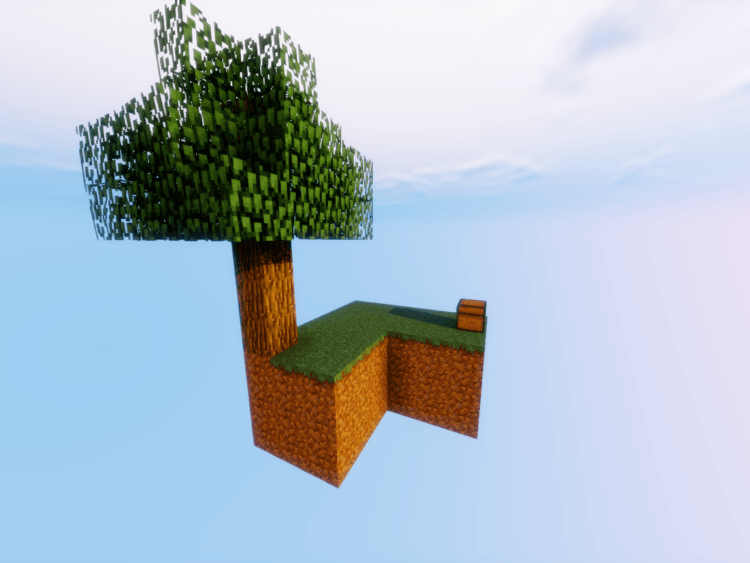 SkyBlock Map – Wake up on a tiny island hovering the sky, the sun is above, the endless space is beneath, there is nothing amazing than that! 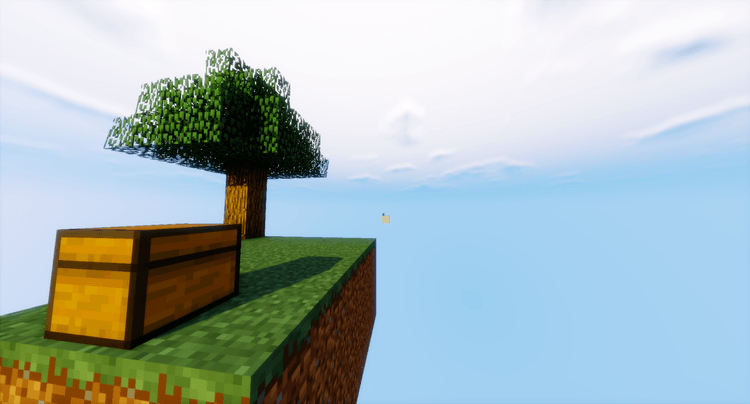 With a theme of survival map, SkyBlock Map is one of the most classic maps with an extremely bold and brilliant ideas. SkyBlock will set players into a different situation, instead of a large map with fixed missions and targets, as well as rewards and directions. You do not know where this is, what to do next, what the purpose is and finally how to finish this map??? It requires players to be patient and use all their understanding of the game to survive. 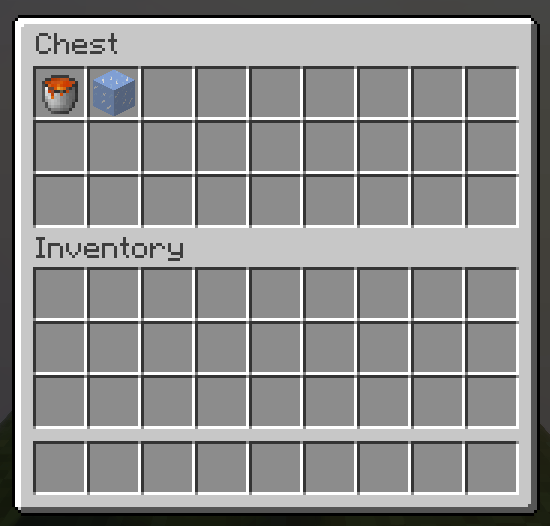 When starting the map, it gives some available materials that seem not to relate to each other. However, if you dare thinking to “turn nothing into something,” everything can happen. It is a classic map, I recommend all of you should try and rarely read the instructions. You should learn a few basics about the map and then master your own island to turn into a paradise on cloudy sky!